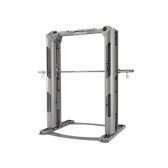 The Series 7 Smith Machine. 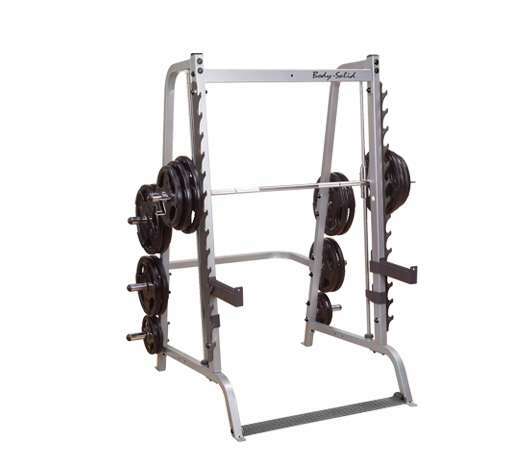 Set to a 7-degree reversed pitch, the Series 7 allows natural upper and lower body movements for maximum muscle interaction; a feature not found in the traditional Smith Machine. User safety is provided by 20 cross-member lock-out points that are accessible with a simple 15-degree rotation of the bar, eliminating the need for a spotter. 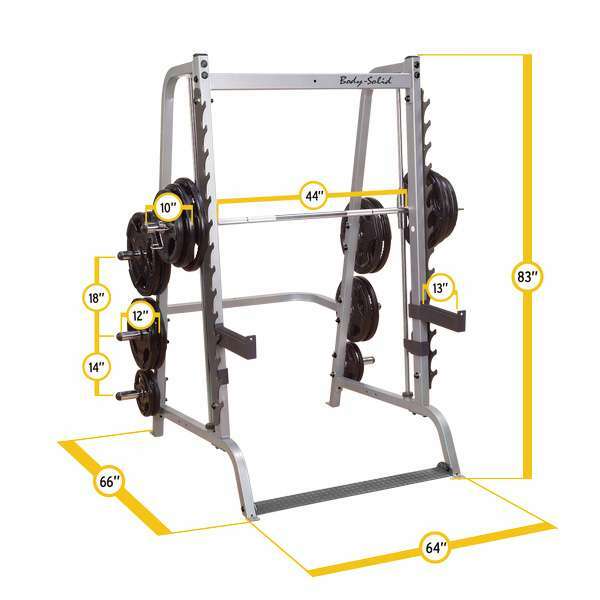 For those exercises that demand free weight movement, the 14-position gunrack with 17″ extra heavy-duty safeties is also set to a 7-degree reversed pitch providing convenient lift-off points and predictable racking. 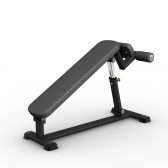 The Series 7 works great with any bench for intense chest and shoulder routines. Add the optional Selectorized Lat Attachment for high and low cable exercises, lat pulldowns, triceps press-downs, cable crossovers and much much more! 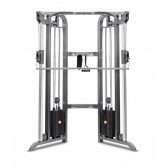 The Body-Solid Series 7 Smith Machine is the product of advanced biomechanical design, superior structural engineering, and meticulous quality standards. 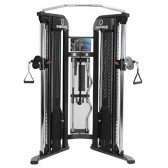 It is a collection of the best benefits the Smith Machine, Half-Cage and Multi-station Gyms have to offer and its backed by the best warranty in the industry.